The key to the success of McMichael & Associates and its client base is the employment of people who have a practical and realistic view of agriculture. It is a prerequisite that before joining the company, all McMichael & Associates staff have gained “hands on” physical experience combined with broad farm management expertise. All staff have toured rural operations widely not only in Australia but in New Zealand, Africa, Europe, Japan and the Americas. Jim is directly responsible for the ongoing management of a number of large scale mixed farming properties in southern NSW and Victoria. 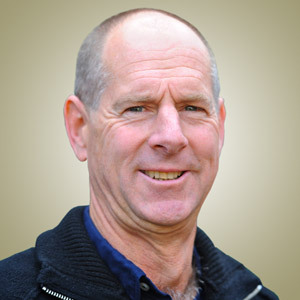 Prior to joining McMichael & Associates, he had 15 years of practical experience with successful grazing and cropping enterprises across southern Australia. This included managing one of the largest and most progressive merino sheep and Angus cattle seed stock operations in eastern Australia. Jason gained a degree in agricultural science and later worked at a highly regarded seed stock operation in eastern Australia. 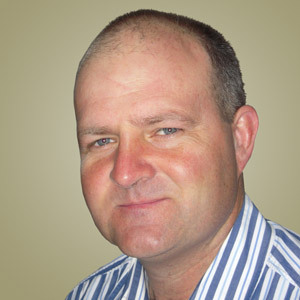 He is responsible for the management of mixed farming properties in central NSW and the Riverina. Jason has particular expertise in the sheep industry, consulting regularly for prominent merino and dohne stud operations and classing a number of stud flocks. He has led tours to South Africa, reviewing sheep operations there. 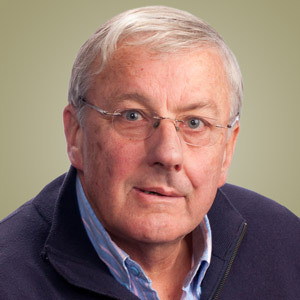 Neville has worked in large scale modern agricultural management on behalf of high profile Australian and overseas investors since the early 1970s. These businesses have encompassed most animal enterprises, feedlots and cropping operations. He has also consulted extensively with major financial institutions in restructuring and mediation of existing agricultural operations; and appeared as an 'expert witness' in legal matters relating to agriculture. James has been working and managing prominent seed stock and mixed farming operations for more than thirty years in south east Australia. He combines sound knowledge of pasture management, animal husbandry and dual purpose cropping with skills in grain and livestock marketing. Currently he oversees the management of several farms, totalling over 8,000 hectares of high rainfall grazing and cropping land in south western Victoria. 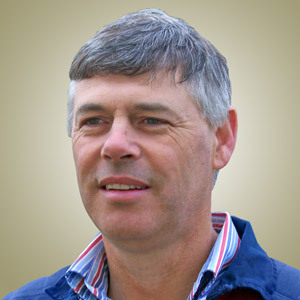 David holds a diploma in Farm Business management and has many years of experience in both commercial and stud operations. He previously managed properties around south eastern Australia and now oversees those of selected clients in southern NSW. Emma grew up on a mixed farming operation in central NSW. After leaving school, Emma jillarooed in the Northern Territory, and then studied Renewable Engineering in Western Australia at Murdoch University, followed by Agricultural Engineering at the University of Southern Queensland in Toowoomba, Queensland. Whilst in WA, Emma worked for a recruitment agency, employing staff for a wide range of positions. Since then she has continued to source candidates for farming and livestock operations, with an emphasis on eastern Australia. 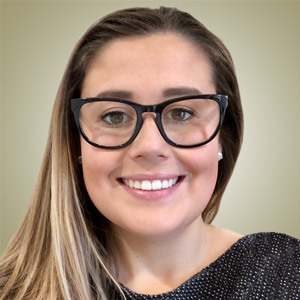 Emma now brings her experience and skills to McMichael & Associates. Our valuable team provides support services to both our management team and client base and is located at Bathurst and Albury. See Our Services for more details.